Guitar magazine called him "one of the top 10 best guitar players in the world." 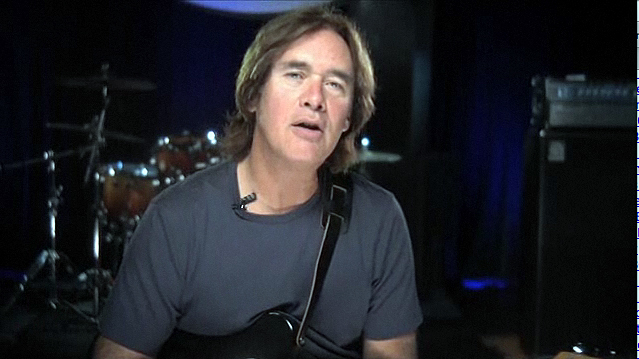 For the past two decades, Carl Verheyen has been one of L.A.'s first-call session players as well as a member of Supertramp and leader of his own successful band. Carl has played on hundreds of recordings, movie soundtracks and TV shows, and in 1996 won the Guitar Player Magazine Reader's Poll for Best Studio Guitarist. In addition to his work as for others, Carl has released several solo CDs, written for all of the major guitar periodicals, conducted seminars, and produced instructional videos and software. For all the latest updates, visit CarlVerheyen.com.